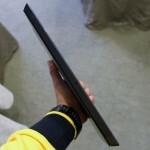 A follow-up to the Surface Pro tablet that were announced in June 2012, the newly launched Surface Pro 2 certainly looks like an exact mirror image of its predecessor. 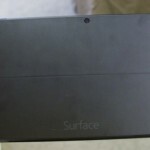 In fact, it is really hard to differentiate both of them apart if it were not for the logos on their kickstands as the original Surface Pro is printed with Windows logo on it while the newer Surface Pro 2 is etched with the word “Surface”. 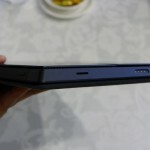 Of course, it is not exactly a surprise as the new Surface Pro 2 is built from the same VaporMg chassis with dark titanium finish that Microsoft used for the original Surface tablets. 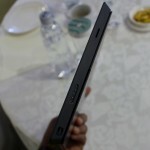 Additionally, the Surface Pro 2 also has similar thickness and weight as per Surface Pro at 13.46mm (0.53 inch) and 907 grams (2 lbs) respectively. 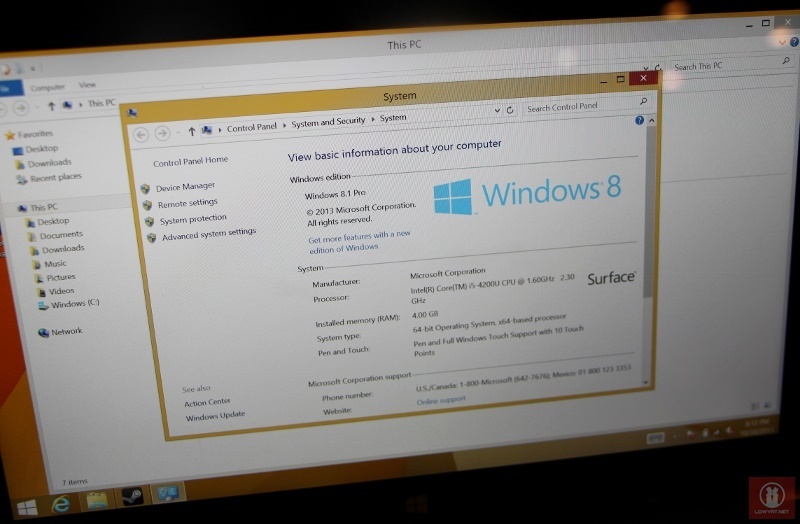 Comes standard with Windows 8.1, the similarities of Surface Pro 2 and its predecessor didn’t stop there either as the new tablet have the similar I/O ports as per the first generation Surface Pro: a full-size USB 3.0, microSDXC card reader, 720p front and rear cameras, combo audio jack, mini DisplayPort and cover port. 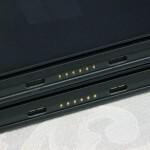 Even the locations of these ports on Surface Pro are similar to the original Surface Pro. Top: The original Surface Pro. 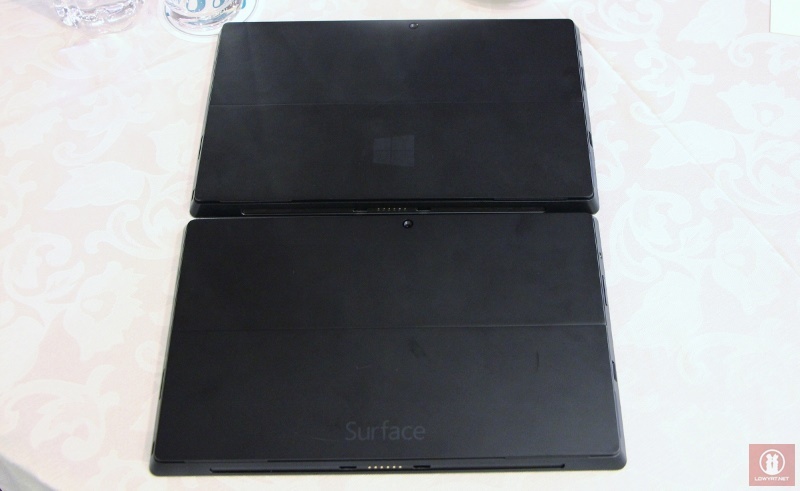 Bottom: Surface Pro 2. 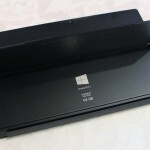 Microsoft have also retain the 10.6-inch 1920×1080 ClearType 10-point touch display for Surface Pro 2 and the support for active digitizer pen which is included with each Surface Pro 2. However, they claimed that the display of Surface Pro 2 has a 46-percent increase in colour accuracy over the display on the original Surface Pro although I honestly not able to tell the difference with my naked eyes. 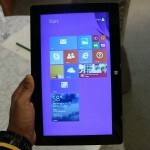 So then, what made Surface Pro 2 different from the original Surface Pro? 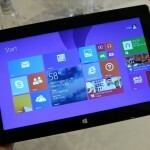 What are the actual improvements that Microsoft have done to their in-house flagship Windows 8.1 Pro tablet? Well, read on further (through the Read More link below, if available) to find out. One of the major differences between Surface Pro 2 and the original Surface Pro are actually their processors. 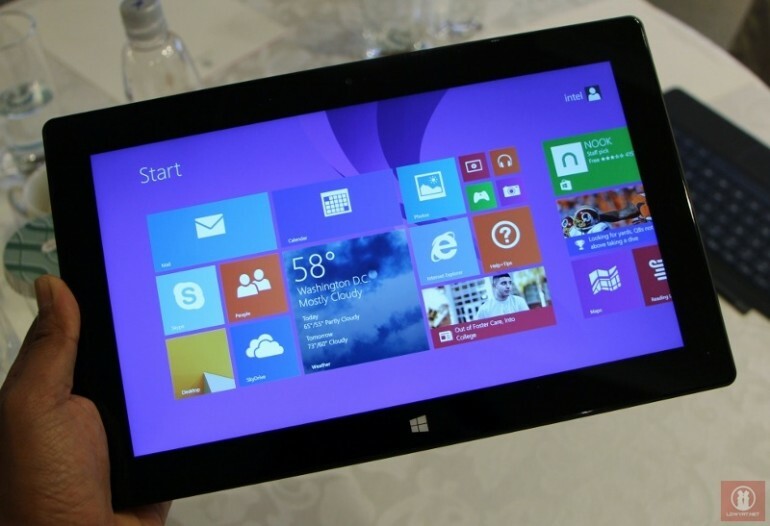 If the original Surface Pro was powered by Ivy Bridge-based Intel Core i5-3317U, the new Surface Pro 2 is equipped with the equally new 4th generation Intel Core processor (a.k.a Haswell family of processors) instead in the form of Intel Core i5-4200U with a base clock speed of 1.6GHz and a maximum turbo speed of 2.6GHz. The inclusion of the new Haswell-based Intel Core i5 processor apparently gives the new Surface Pro 2 an improved battery life over its predecessor. 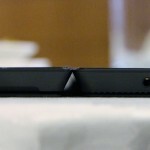 Microsoft are being rather vague with the actual numbers but the company claimed that Surface Pro 2 has up to 75-percent longer battery life compared to the original Surface Pro. Unfortunately, our time with the tablet was rather too brief to test its actual battery life. 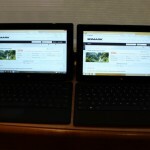 (Left) The original Surface Pro, (Right) Surface Pro 2. PCMark 8, Home Conventional settings. 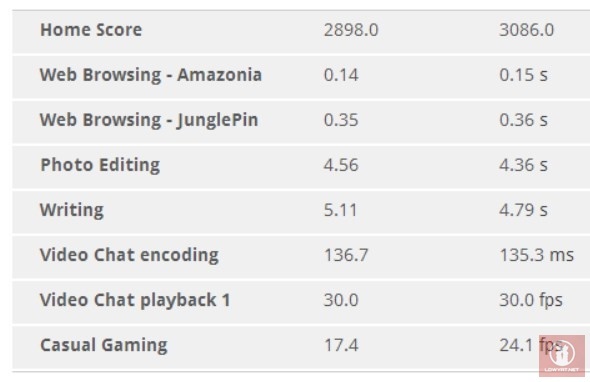 Note the FPS numbers in the casual gaming test. 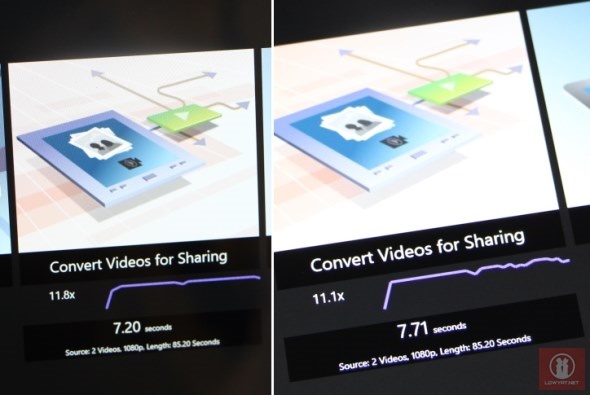 TouchXPRT 2013, video conversion settings. 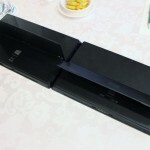 Disclaimer: The results might be affected by extra video codecs in our Surface Pro (since it is a personal unit), while the Surface Pro 2 that we used in this preview was still bare and almost new-in-the-box. 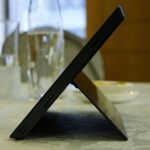 Another major difference that the Surface Pro 2 offers over the original Surface Pro is the new 2-stage kickstand. 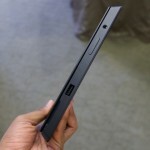 The first setting of Surface Pro 2’s kickstand is still identical to the original Surface Pro which allows the device to be propped at 33-degrees but the second setting allows the tablet to be positioned further at 55-degrees which made it more comfortable to be used on one’s lap than the original Surface Pro. That being said, the new extended position is still not comfortable enough for users to type directly on the tablet through the on-screen keyboard. 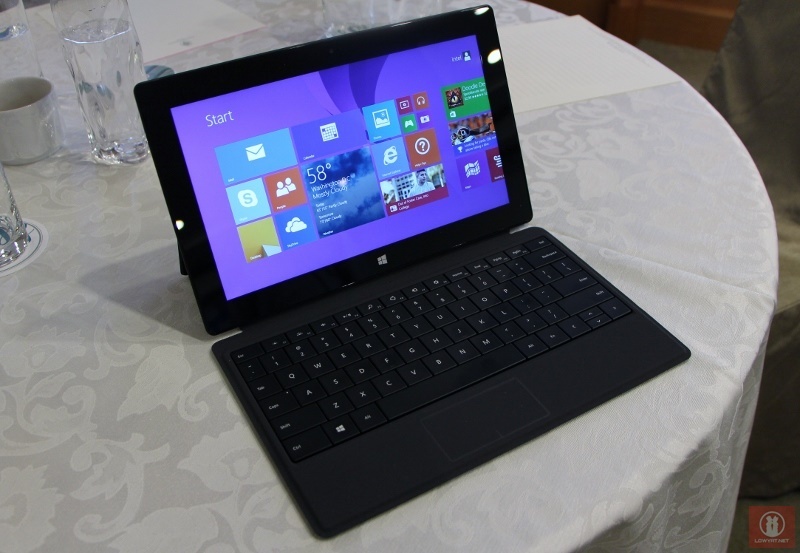 Hence, having a Touch or Type Cover to go together with the Surface Pro 2 is still highly recommended. 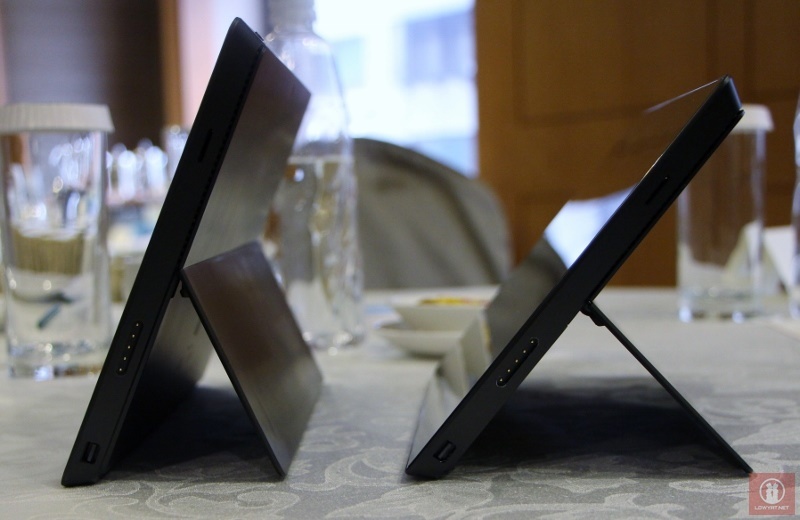 [L – R] Kickstand position: the original Surface Pro vs Surface Pro 2. As far as first impression goes, it seemed like Surface Pro 2 doesn’t have much advantages to offer over the original Surface Pro. Unlike the comparison between Surface 2 and the original Surface RT, there are no major improvements done to Surface Pro 2’s design over the original Surface Pro to the point that it feels like Microsoft have reused the same chassis from the first generation Surface Pro. There is one exception though: Surface Pro 2’s new dual-stage kickstand, which is definitely a good change over the original single-stage kickstand. Other than that, the other major advantage that the new Surface Pro 2 actually has is said to be the improved battery life – mainly thanks to the inclusion of the new Haswell-based Intel Core i5 processor into the tablet. Too bad we not able to verify that for now though although I’m not so surprised of the said improvement since power saving is something that Haswell-based processors are made for. Additionally, the new processor also brings along improvements in graphical performances to the tablet but don’t get me wrong – Surface Pro 2 is still not a gaming machine. Not to forget, the new Surface Pro 2 is also available with higher amount of internal storage space and RAM options. 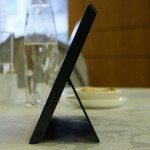 At this point of time, there are still no official indication on whether Microsoft will actually release their second generation Surface tablets here in Malaysia. So, we are not able to tell you it’s pricing for our market at the time being but if you wondering, the Surface Pro 2 currently costs between USD 899 (RM 2,853) to USD 1,799 (RM 5,709) – depending on the internal storage options – in United States. 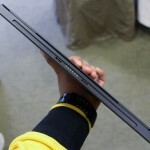 We’ll keep you updated once we heard anything from Microsoft regarding the release of this tablet as well as its ARM-based counterpart here in Malaysia. 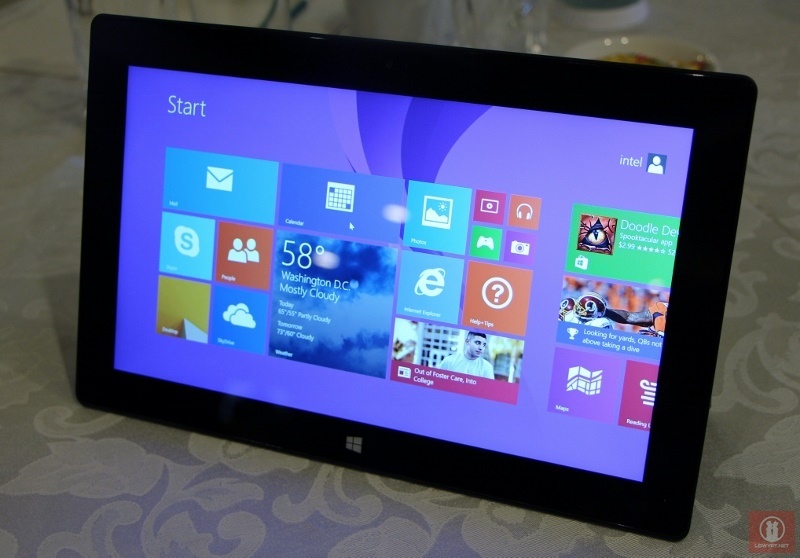 The Microsoft Surface Pro 2 that we used in this preview comes with 64GB of internal storage and 4GB of RAM.